About the bookSamuel Clearwater, A.K.A Preppy, likes bowties, pancakes, suspenders, good friends, good times, good drugs, and a good f*ck. 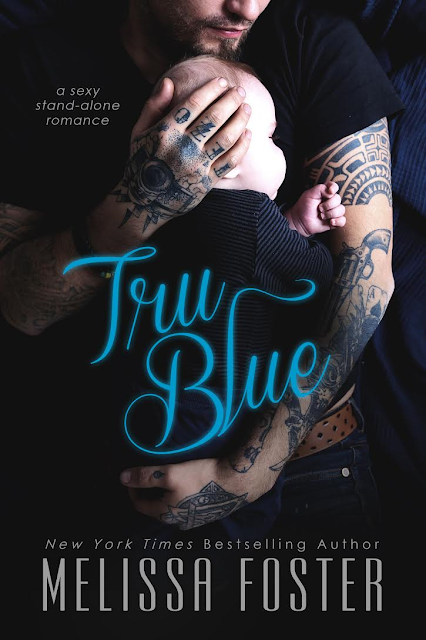 Today I've got a new book from Melissa Foster, Tru Blue! Tru Blue comes out this November but is available for preorder now! Check out this exclusive excerpt and preorder your copy today! He's ... well - it's complicated.